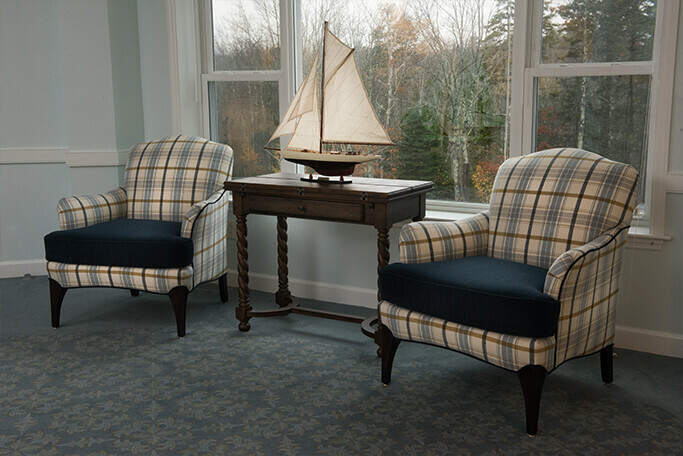 Holbrook Assisted Living is nestled on the beautiful Maine coast on the Piper Shores lifecare retirement community campus. 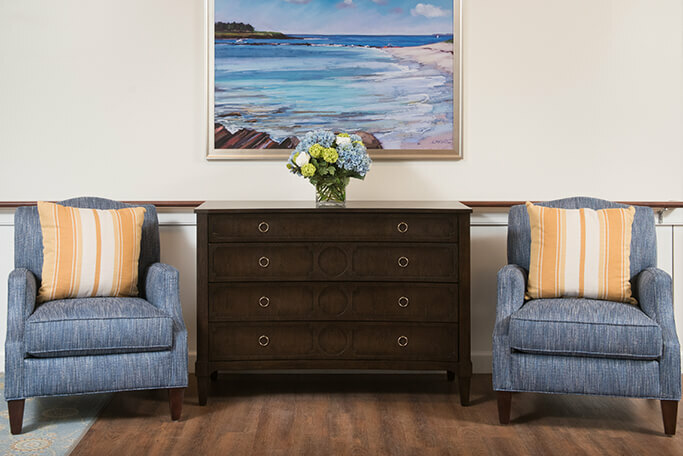 Your parent or other loved one will receive dignified, compassionate assistance with activities of daily living, such as bathing or dressing, all in a home-like setting. 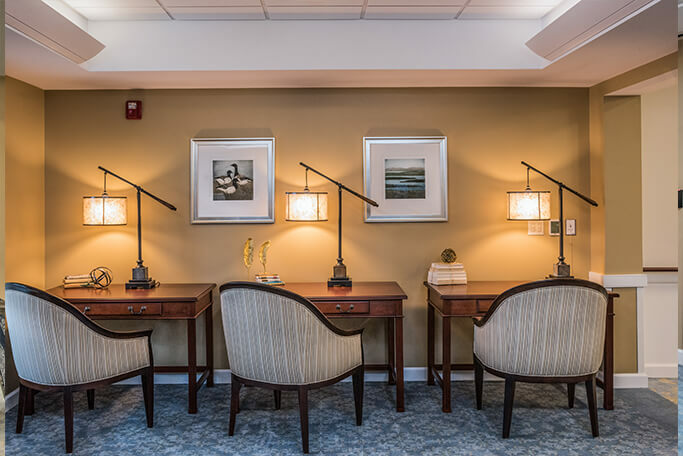 In short, we are here to help our residents save their energy for what matters most to them. 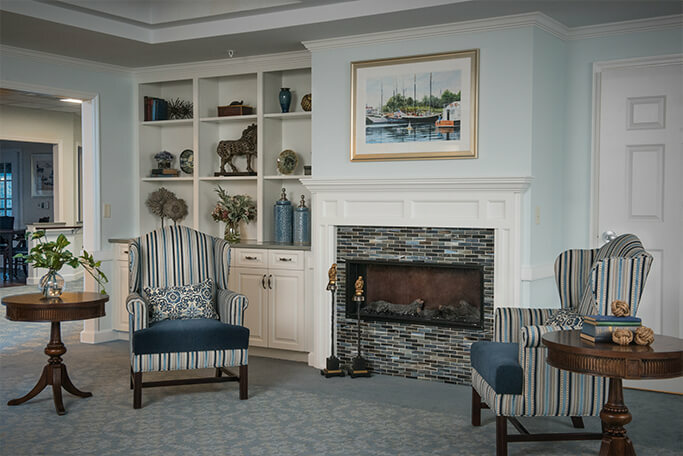 We encourage each resident to take advantage of all that the greater Piper Shores community has to offer – be it attending a Portland Symphony Orchestra concert, taking a dip in the indoor heated pool, enjoying a haircut at the salon, or creating something new at the woodworking facilities. We are here to provide the support our residents need to continue to choose the activities with which to fill their lives. Our compassionate staff is available around the clock to offer support and to communicate with family members. 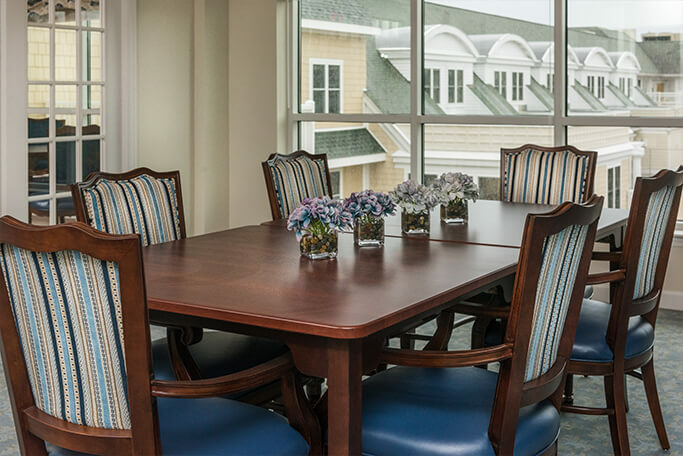 Our high quality amenities include a heated indoor pool, private rooms, fine food with dining options, and a beautiful oceanfront setting. Our Activities Manager organizes a full activity calendar and engages our residents in a broad range of activities. 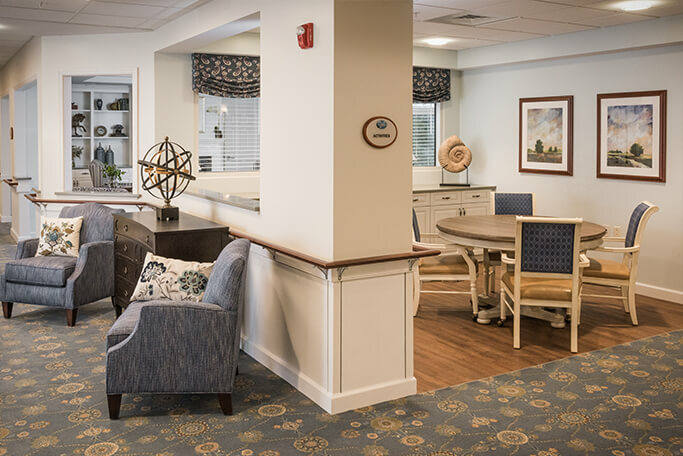 Holbrook Assisted Living offers a limited number of private one-bedroom apartments with all the amenities of at-home living. 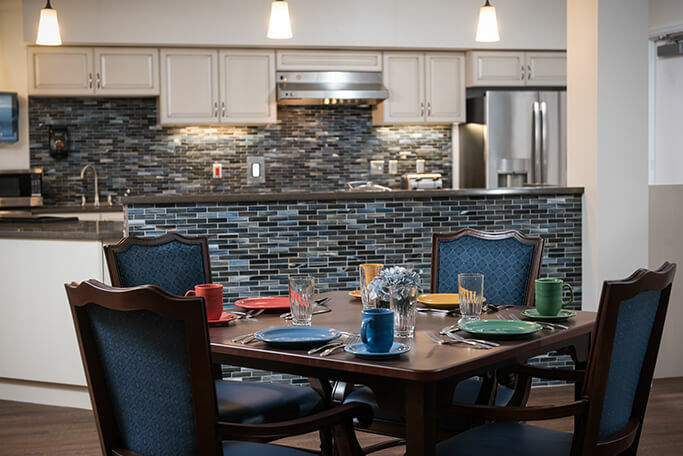 Each apartment has its own kitchenette and private full bath with walk-in shower. 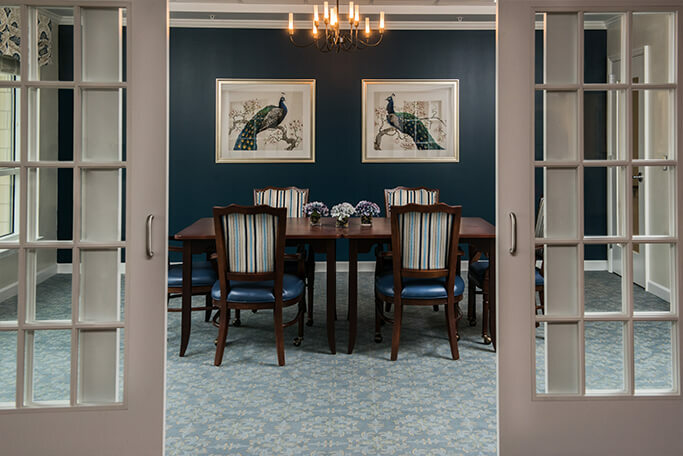 Meals are served three times per day for the convenience of our residents in a restaurant-style dining area. 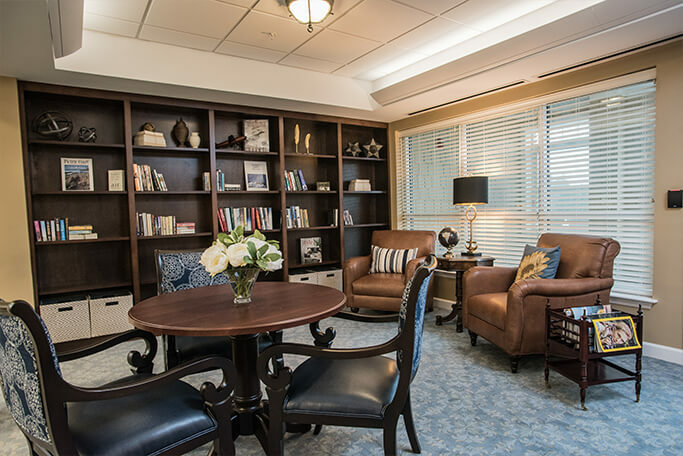 Personal care, therapy coordination, transportation scheduling, housekeeping, and laundry services are all provided. All apartments are presently available on a first come, first served basis and are private pay only.